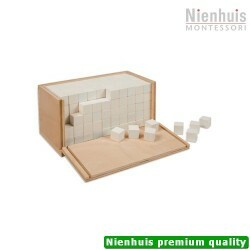 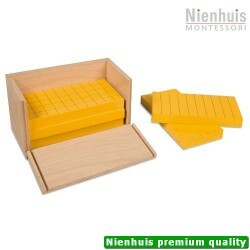 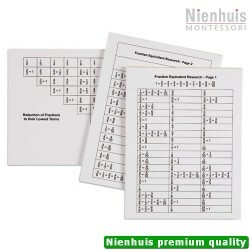 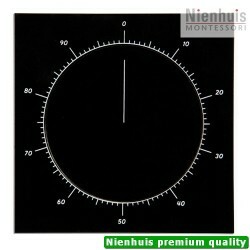 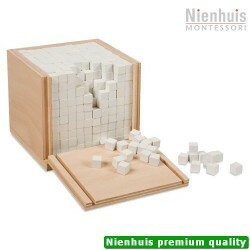 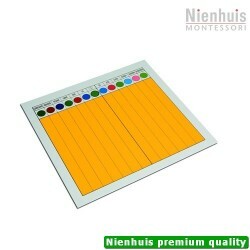 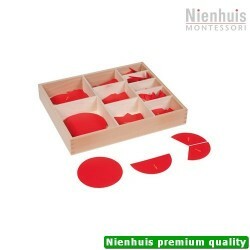 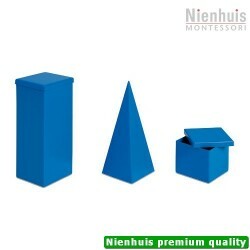 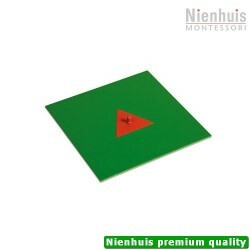 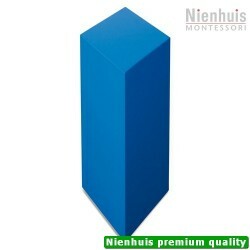 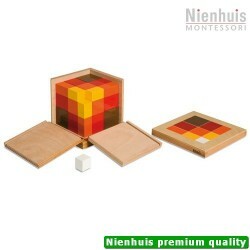 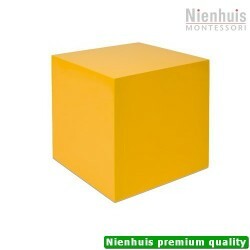 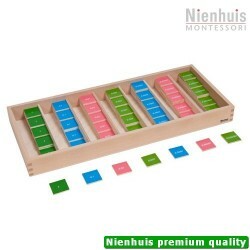 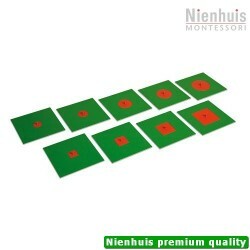 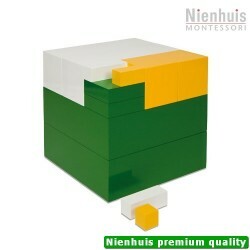 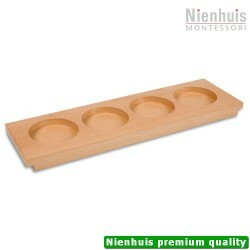 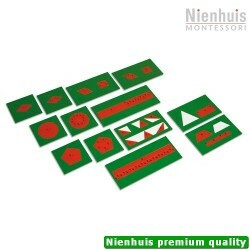 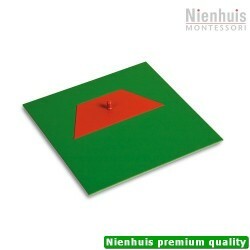 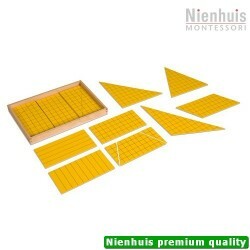 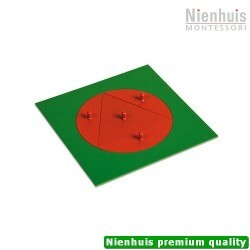 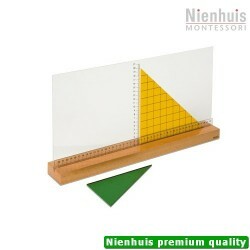 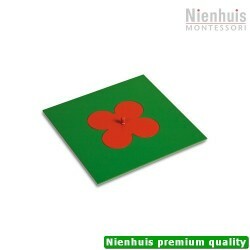 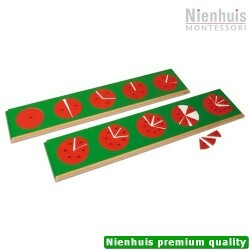 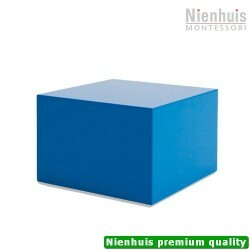 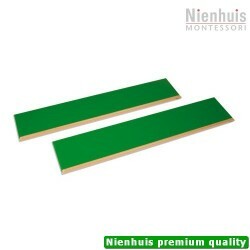 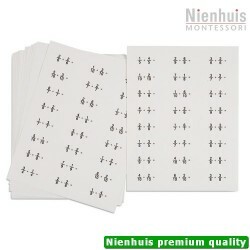 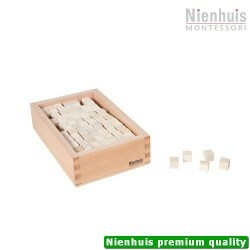 The Small Square Root Board is used by the children to build squares and to extract square roots. 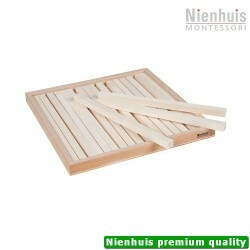 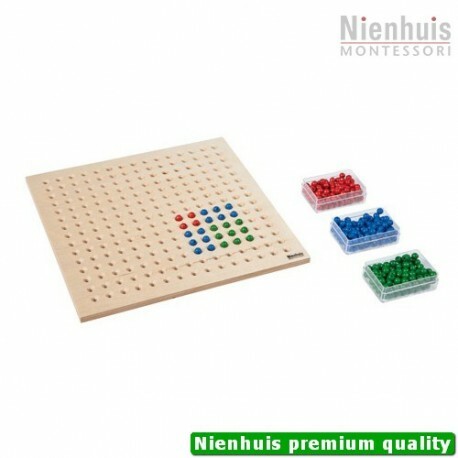 The wooden board contains 225 indentations for working square roots. 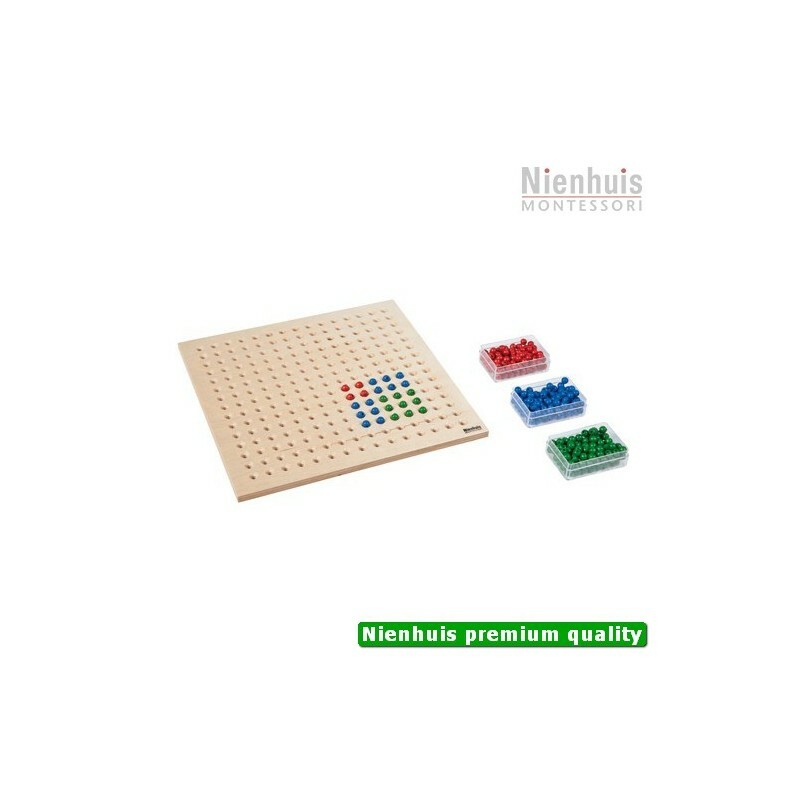 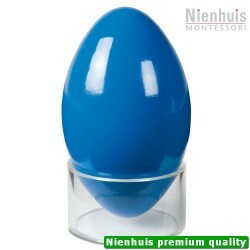 Included with the board is a box of 100 each green, blue and red beads.